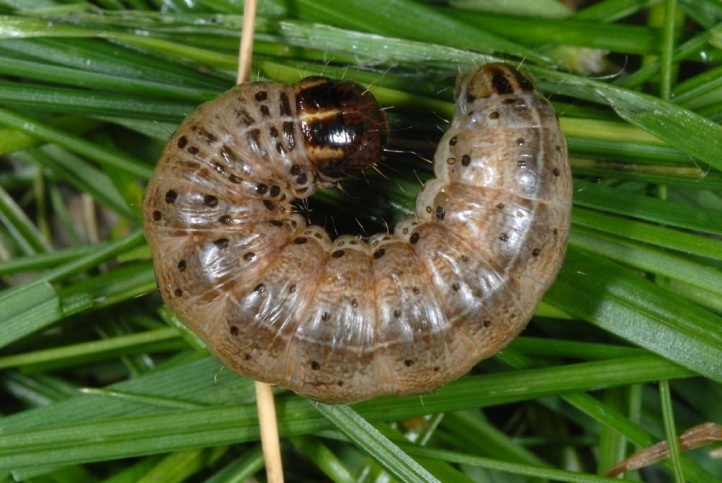 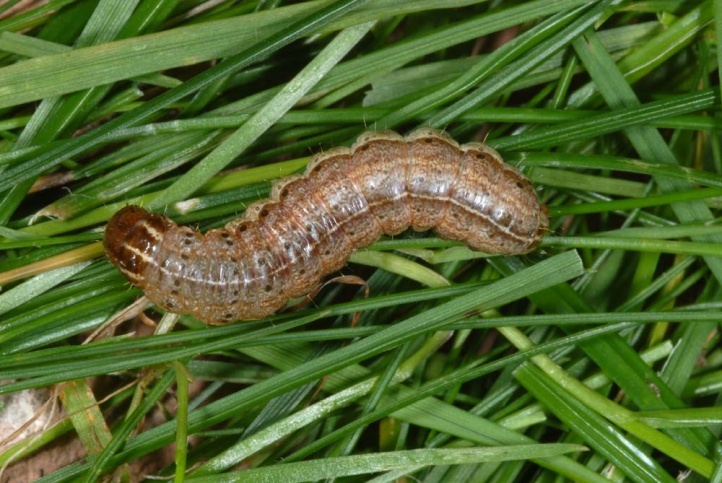 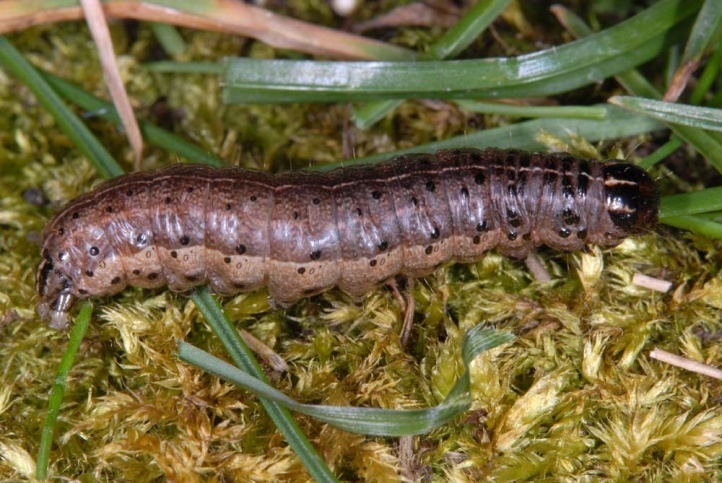 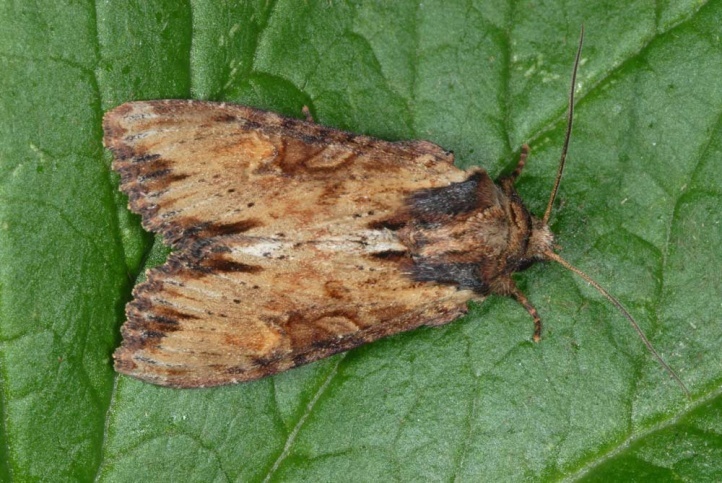 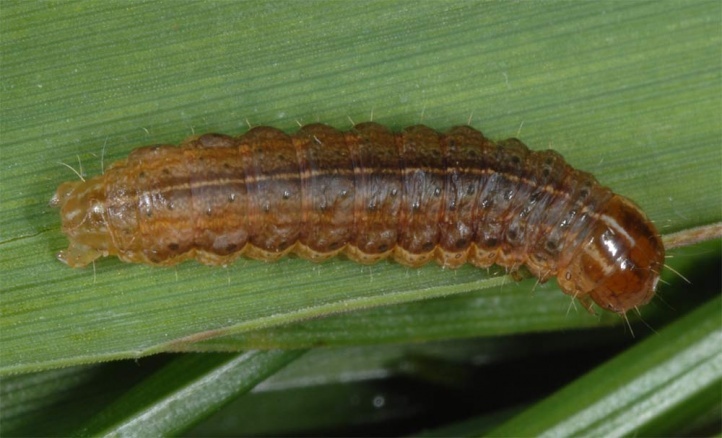 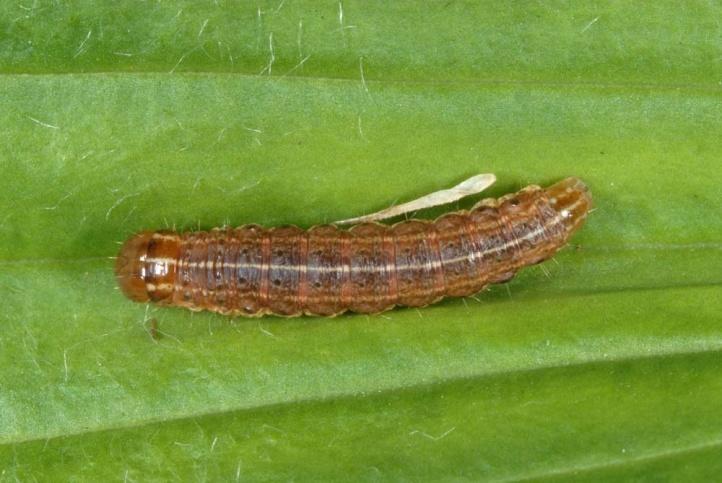 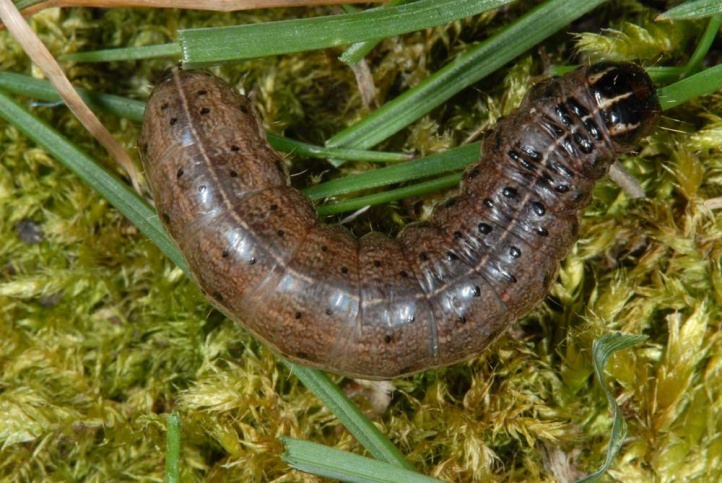 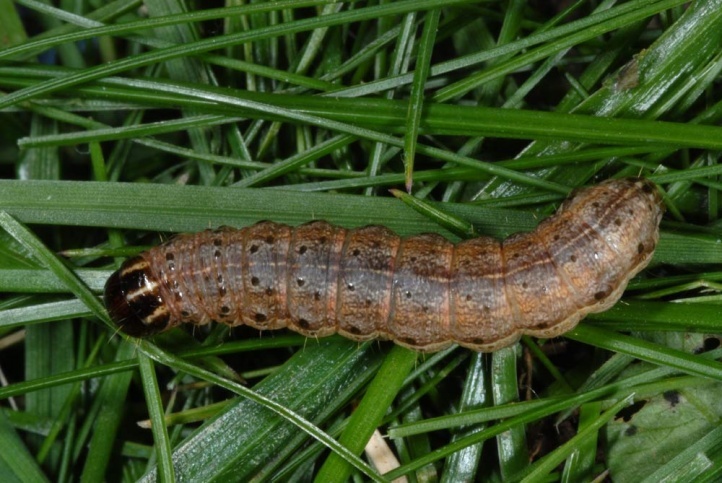 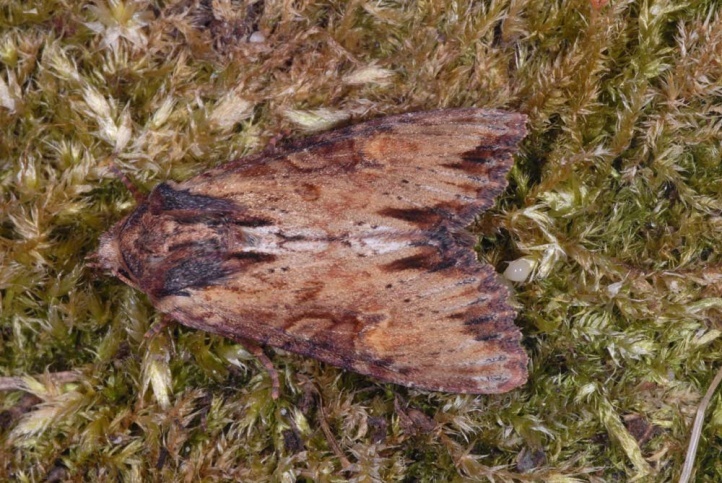 The caterpillars feed on grasses such as Molinia and Calamagrostis. 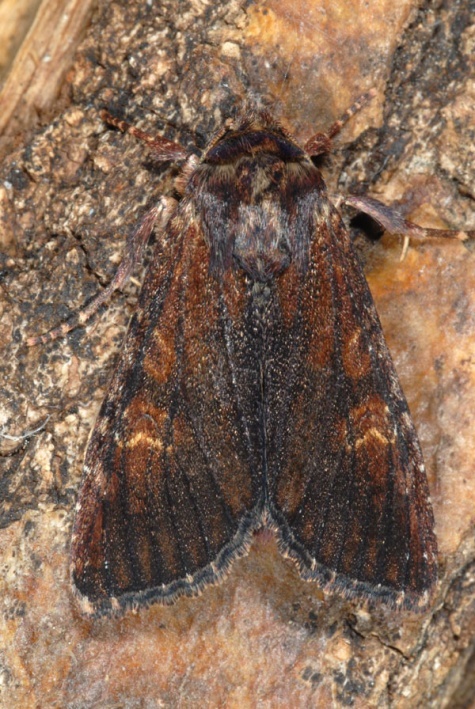 Apamea crenata occurs in a great variety of habitats. 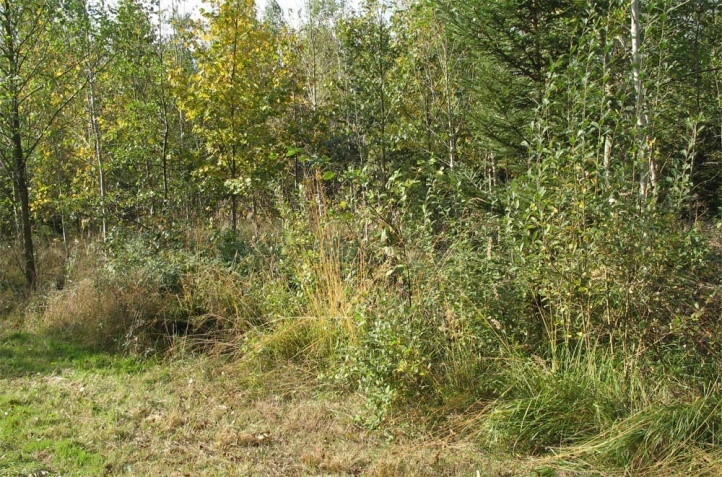 It colonizes grass-rich uncut and rather moist to mesophilic places as wet meadows, fens, forest edges or clearcuts. 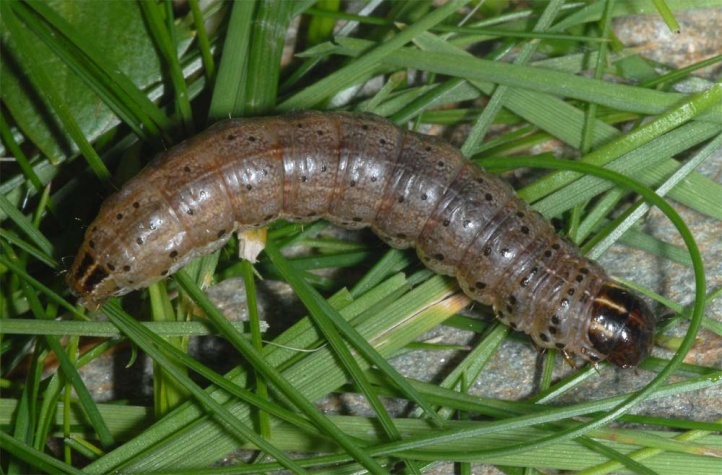 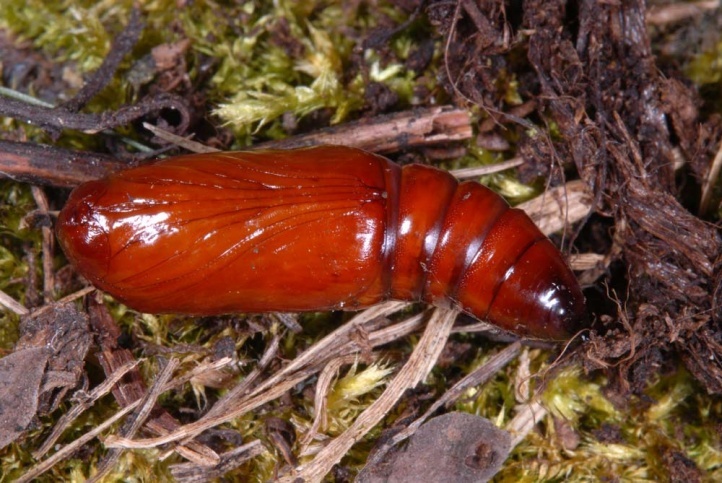 The caterpillar overwinters and is also active during winter. 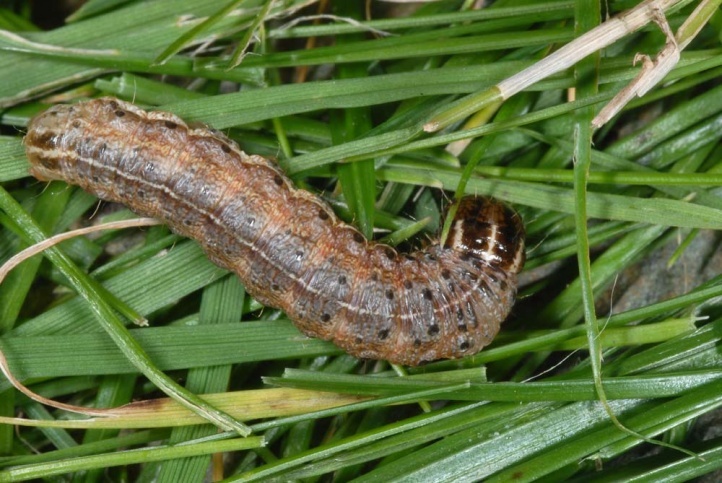 I tapped many caterpillars in the Swabian Alb (district of Heidenheim) on clearings from various grasses (Molinia, Calamagrostis, Phalaria) between September and early November. 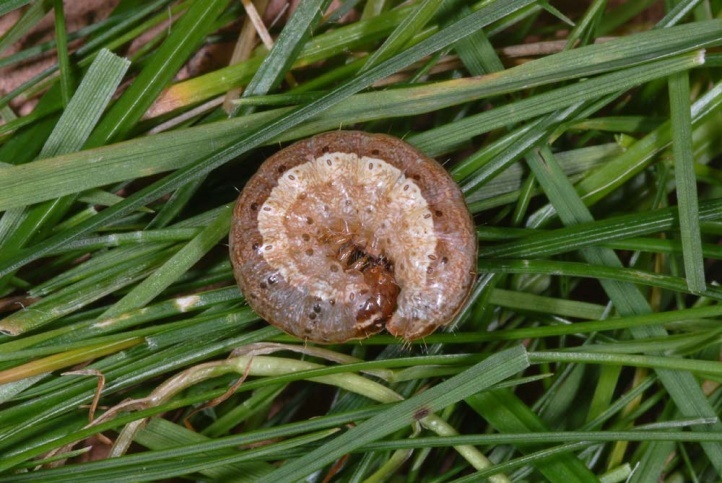 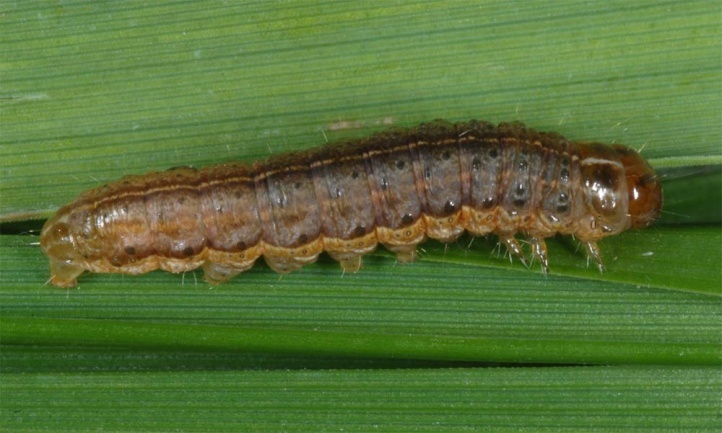 I found fully-grown larvae in spring (April) on the ground in the root collar region of Deschampsia caespitosa. 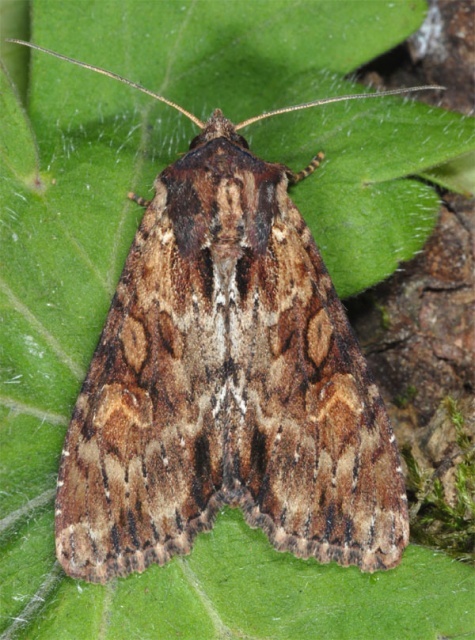 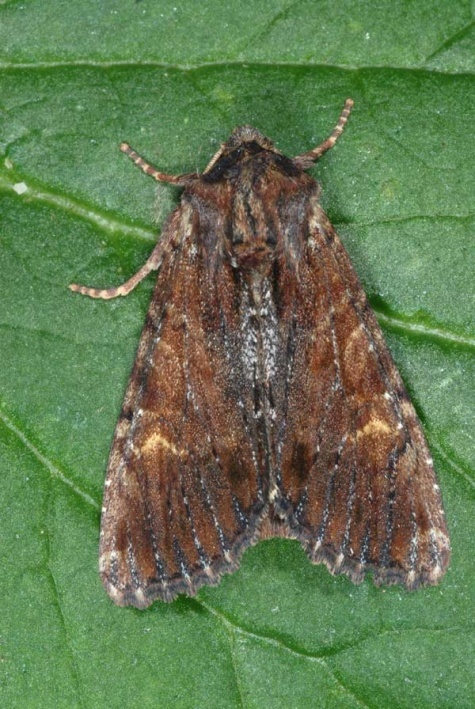 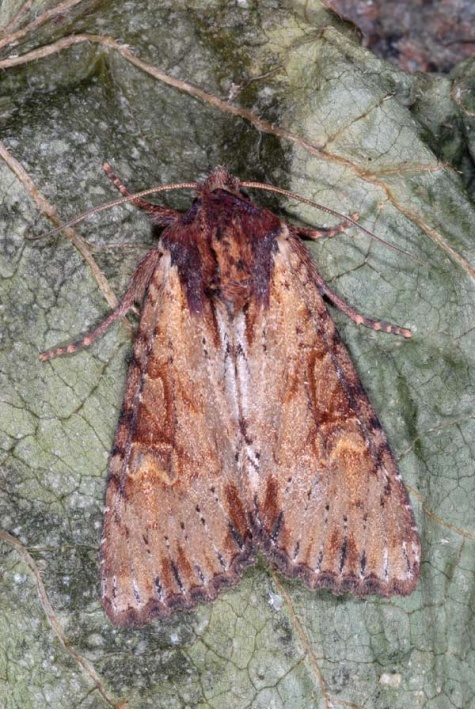 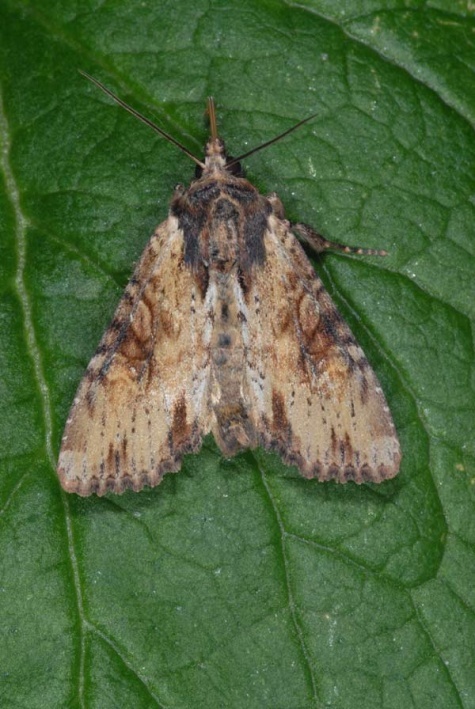 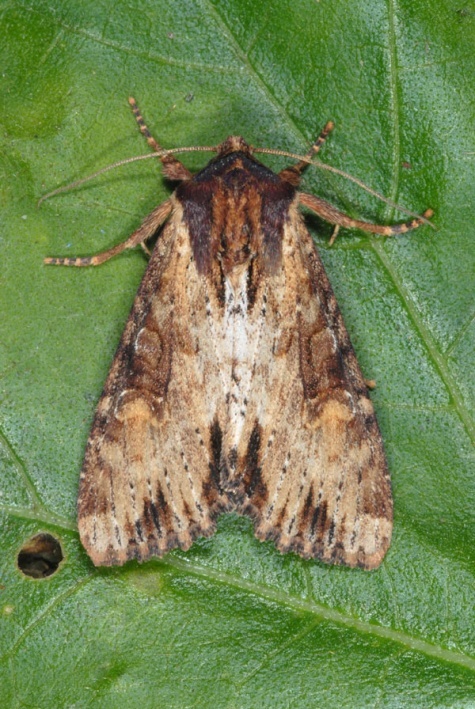 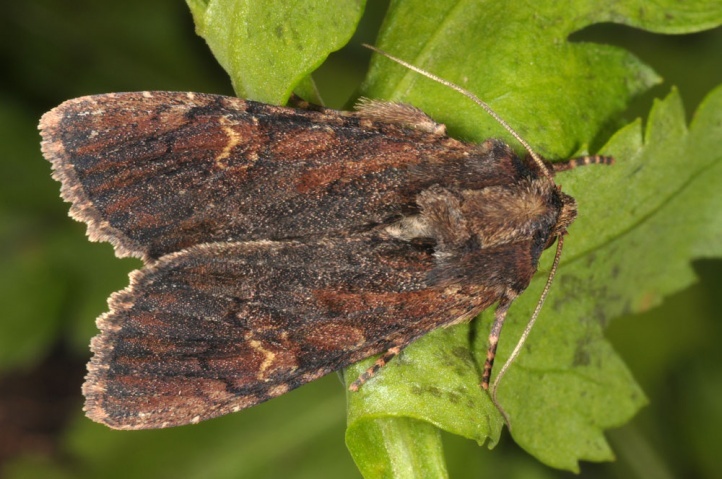 Apamea crenata is widespread and not in danger. 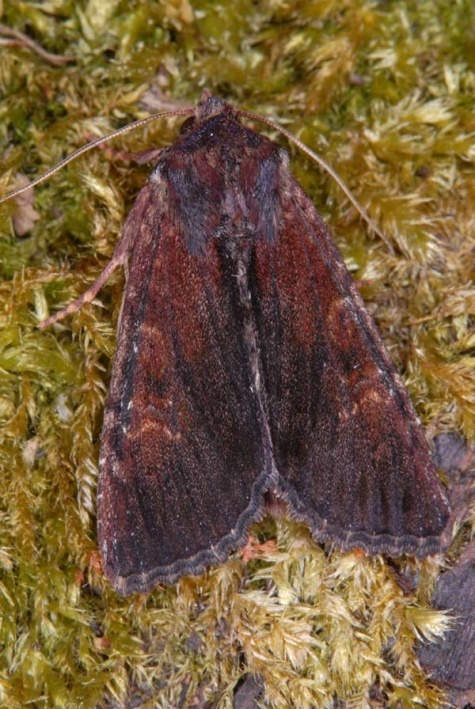 Apamea crenata is widespread in Europe and Asia to Japan, but more in cool areas. 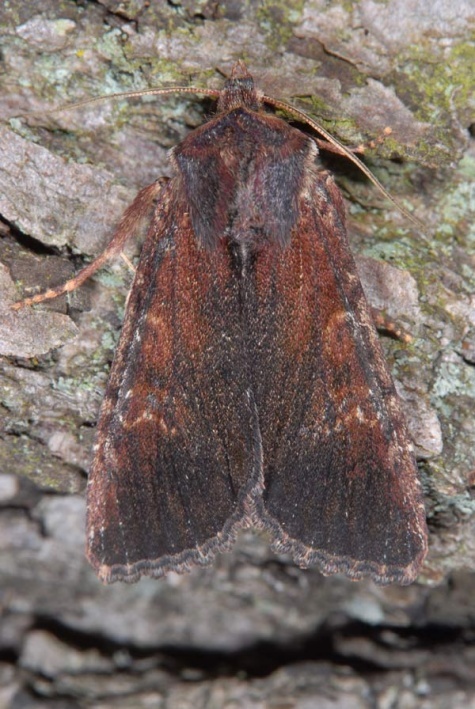 It avoids hot regions or occurs here only in the mountains.